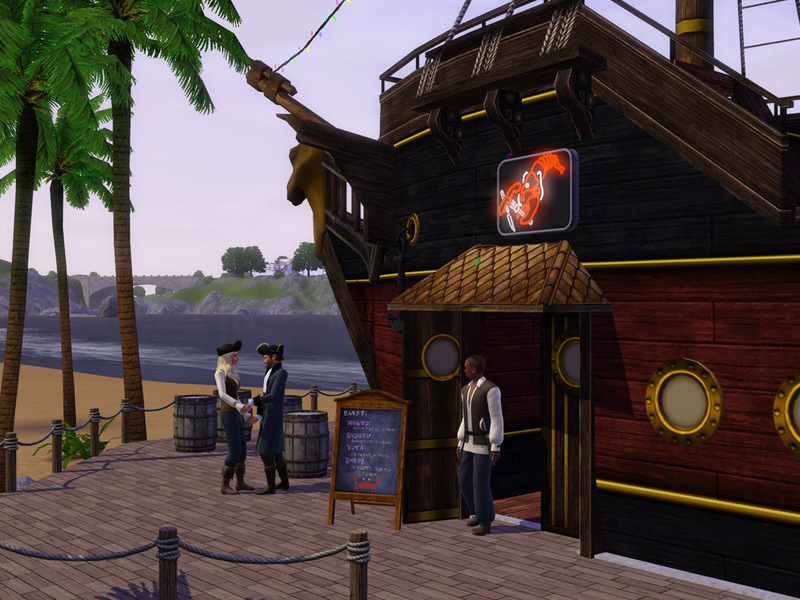 @ Sims 3 Cri @ - The Sims 3 game fansite | Barnacle Bay, the island of pirates! Home News from official site Barnacle Bay, the island of pirates! Barnacle Bay, the island of pirates! If you have always dreamed of your Sims living in the time of pirates and ships, your wishes will come true from September 23rd: EA has announced the release on the EA Store of a new pirate-themed neighborhood, with new families and lots. We're going to publish an interview with many details in a few hours, so stay tuned and enjoy the official page of Barnacle Bay!